Kretz Truck Brokerage LLC is nationally recognized and a fully bonded transportation broker based in Antigo, WI. KRETZ TRUCK BROKERAGE LLC (KTB) has been a duly licensed Property Broker operating pursuant to the authority of the Federal Motor Carriers Administration since 1989. KTB has been recognized for their LEADERSHIP in the Third Party Logistics industry, COMMITMENT to customer service and DEDICATION to ethics and excellence through adherence to the TRANSPORTATION INTERMEDIARIES ASSOCIATION. 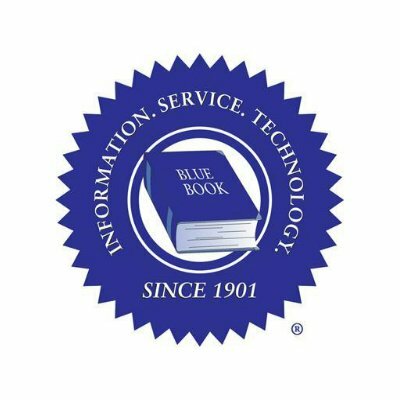 KTB is a BLUE BOOK TRANSPORTATION member since 1994, a RED BOOK CREDIT SERVICE BUSINESS CHARACTER AWARD winner for fifteen years, a GOLD BOOK TRANSPORTATION MEMBER and is listed as a BEST BROKER by the NATIONAL ASSOCIATION OF SMALL TRUCKING COMPANIES. We have been working with Kretz Truck Brokerage for over 20 yrs, they haul outbound loads for us and we haul backhauls for them. They do a great job communicating and it is nice to call an office that you can speak to anyone in the office and they will be able to answer your question. Everyone that works at Kretz is very knowledgeable in the transportation industry and have been involved in the industry for most of their lives. Our drivers appreciate a broker that understands Hours of Service and what goes on out on the road. Nothing but good to say about Kretz, look forward to continuing a great working relationship! – Kari Rataczak, Brakebush Transportation, Inc. I pull loads out of Georgia, Florida, and Alabama weekly. Kretz has been my no.1 brokerage for years. I can count on them to pick up my loads and deliver them to me or drop ship to my customers on time with competitive rates. I can count on rapid response from Kretz for quotes on new opportunities.